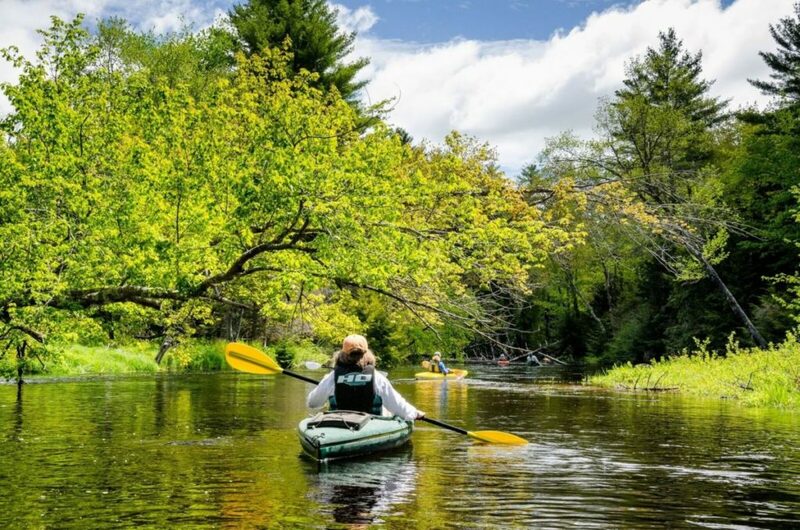 Moose Mountains Regional Greenways (MMRG) and Branch Hill Farm/Carl Siemon Family Charitable Trust (BHF/CSFCT) are teaming up once again to offer canoe and kayak enthusiasts the opportunity to enjoy a group paddle of the pristine Branch River in Milton Mills, NH. The event will take place 10 am – 2 pm on Saturday, May 26. It features a 4-mile scenic trip along the conserved banks of the Branch River to the upper end of Milton Three Ponds. Participants and their boats will be transported back to the launch site, where a picnic lunch by Chef Gracie will be provided. Colin Lawson of Trout Unlimited (TU) will be this year’s guest presenter. Lawson has a Masters in Environmental Science from Antioch New England University and works as the New England Culvert Project Coordinator for TU. 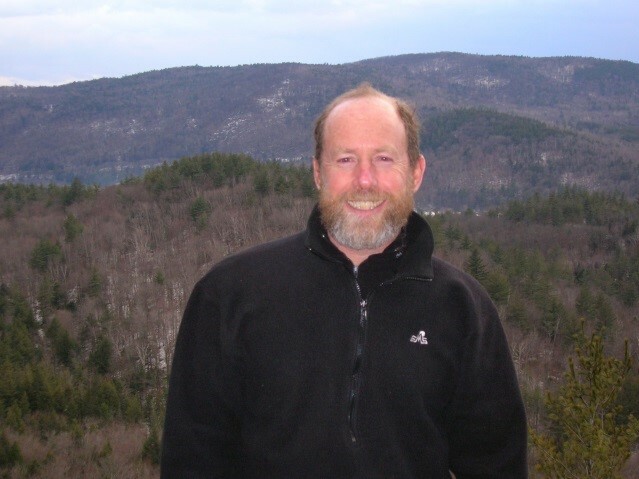 His focus is to reconnect Eastern brook trout habitat in priority New England watersheds through the retrofitting or removal of currently impassable road stream crossings and other instream barriers. 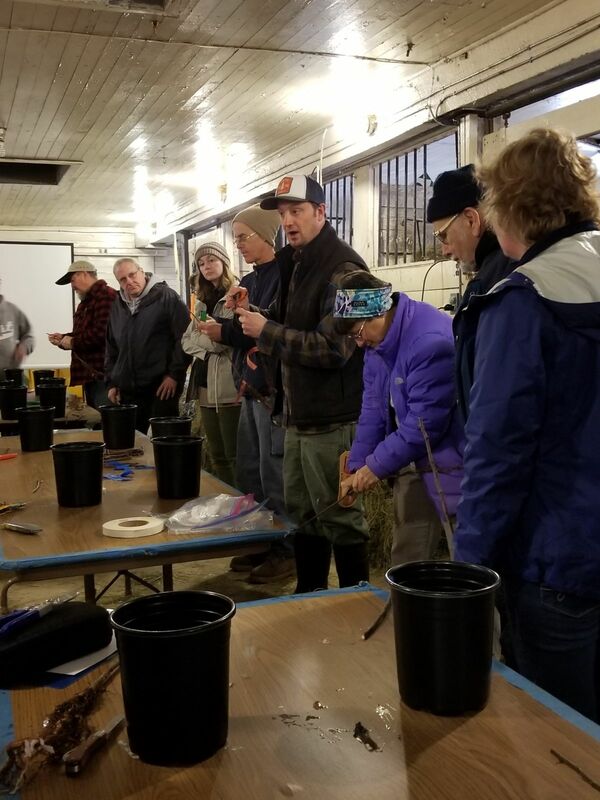 At the Paddle, Lawson will talk about fish habitats and the process of reconnecting streams such as the Branch and Salmon Falls Rivers so fish can access upstream cold waters and places to spawn. He’ll also address the vulnerability of undersized dams and culverts during so-called ‘100-year’ storms and the consequences of the resulting floods. Paddle stops along the way give paddlers a chance to learn more about and appreciate these environs. In particular, the lush wetland area near the confluence of the Branch and Salmon Falls Rivers is a prime birdwatching spot for riparian species. Paddlers are encouraged to bring binoculars to enjoy possible sightings of kingfishers, yellow warblers, Baltimore orioles, osprey and more. Paddlers should bring their own kayaks or canoes and wear US Coast Guard approved personal flotation devices. Children should be 12 years or older and accompanied by an adult. This event is extremely popular and spaces are limited, so early registration is advised. All reservations must be made by the morning of Thursday, May 24; contact MMRG Education Coordinator Kari Lygren at 603-978-7125 or info@mmrg.info with your name, phone number, and the number of people who will attend. A $15 per person donation is suggested and may be made at the event or online at MMRG’s website, www.mmrg.info. There is no rain date and participants are requested to leave pets at home. MMRG, a non-profit land trust, works to conserve and connect important water resources, farm and forest lands, wildlife habitats, and recreational land in Brookfield, Farmington, Middleton, Milton, New Durham, Wakefield, and Wolfeboro. Throughout the year, MMRG offers many educational opportunities to inform all ages about the benefits of our region’s natural resources. Branch Hill Farm/CSFCT is a private operating foundation whose mission is to conserve land, produce quality timber products, and educate people about sound forestry practices and conservation. For more information, visit www.branchhillfarm.org. MMRG would like to thank the business co-sponsor of this event, M&M Boat Storage in Wakefield.